Asbestos Testing & Removal The Key to managing Asbestos is to assess the extent to which the property is contaminated by asbestos containing materials (ACMs). We can organise asbestos testing and sampling by carrying out a specialist Asbestos Survey, which identifies the location, type, volume and condition of any ACMs. 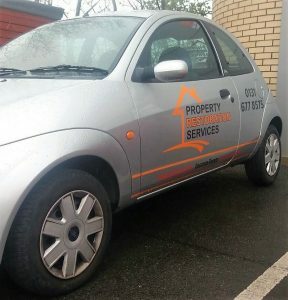 Property Restoration Services has several trained members of staff who are approved to carry out Asbestos sampling, We in turn send to a local scientific laboratory who is accredited by UKAS to carry out Asbestos Testing . Identification of asbestos in bulk materials and for airborne fibre monitoring. We would normally have the Asbestos Testing back within 24 – 48 hrs. Property Restoration Services can establish the nature of any asbestos contamination and develop a cost effective asbestos action plan that directly addresses the risks concerned. After the testing and if this comes back positive, we can organise for safe Asbestos Removal this would be carried out by our Licensed Asbestos Removal Contractor. 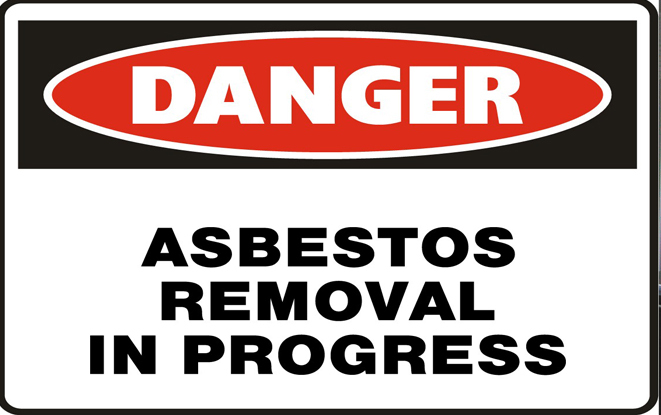 Need a quote for Asbestos Testing / Removal of Asbestos? On Identifying Asbestos is present the chances are that it is one of the three main types of Asbestos in Buildings, all of which are potentially dangerous. Sprayed asbestos in ceiling voids and structural steel. Pre-formed coatings and lagging on pipes and boilers. Fire protection in ducts, partitions, soffits and ceilings. Corrugated roofing sheets, rainwater goods and water tanks. Submit a FREE detailed building schedule/quotation. Upon authorisation agree a start date for the works to commence and assign you a dedicated Contracts Manager to project manage the works to be carried out by our team of dedicated reliable tradesmen.